Want to attract more foot traffic? And retain existing customers? And enjoy a full spectrum of gift card tools, from custom branding to managing card inventory? With Clover Gift Cards, you can do all that. 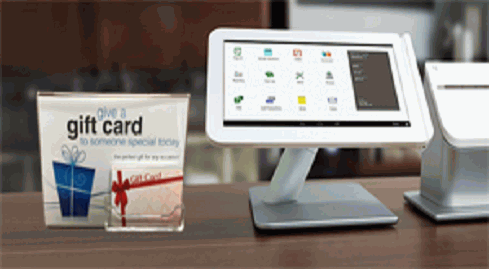 Drive revenue and build your brand with merchant gift cards from Network Payments. Easily manage a branded gift card program to increase revenue and expand your customer base. Merchant-branded gift cards put your business into customer’s wallets and put your brand on their minds. If your business needs funds right away, Network Payments can help. Learn more about our branded merchant gift cards. Contact us today for more information.